Mark your calendars for Seattle. Washington state has close to 11,568 Laotians and over 2,000 Hmong; making it one of the largest Laotian communities in the states. The National Lao American Writers Summit will be convened at Highline Community College, June 23-24th 2017 (Friday & Saturday). The Fourth National Lao American Writer’s Summit will provide the space to create, mentor and support the next emerging generation of Lao American writers as well as connect them to creative leaders. During the Summit, nationally-renowned Laotian American writers will conduct workshops with participants and give rare live readings and performances together. More details will follow soon, including a website update over at www.laowriters.org. This year is being made possible by a collaboration between POM Foundation, the Lao Community Service Center (http://www.lcsc-wa.org), Highline Community College, and Seattle Lao community members. The Pom Foundation is well-known for their programming skills such as the popular Kinnaly Music and Dance Classes, Lao Cultural Exchange Program, Lao Summer Camp, and FORTE: Summer Camp Talent Show. 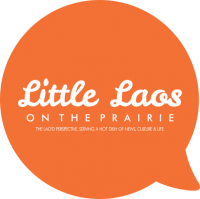 The Lao Community Service Center (LCSC) is a non-profit community organization that assists refugees and immigrants with social, cultural, and educational services. LCSC’s mission is to unite and strengthen the Lao Community in the Pacific Northwest. 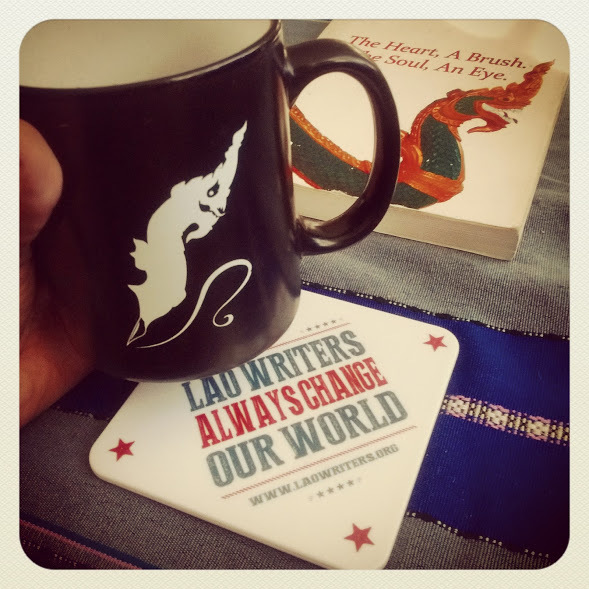 Previously, the National Lao American Writers Summit has been convened in Minneapolis, Minnesota and San Diego, California, with representation from 23+ states. The community has come a long way from the very first Lao American Writers Summit at the Open Book and Loft Literary Center in Minnesota. Seattle holds a particularly special place in the world of Lao Arts and Letters in Diaspora because in 1999 the late Outhine Bounyavong’s collection Phaeng Mae: Mother’s Beloved was published by University of Washington Press, thanks to a translation by Bounheng Inversin and Daniel Duffy. Keep posted on updates from the local Seattle planning committee. Follow the Lao American Writers Summit Facebook page. For now, send questions to info@laowriters.org.